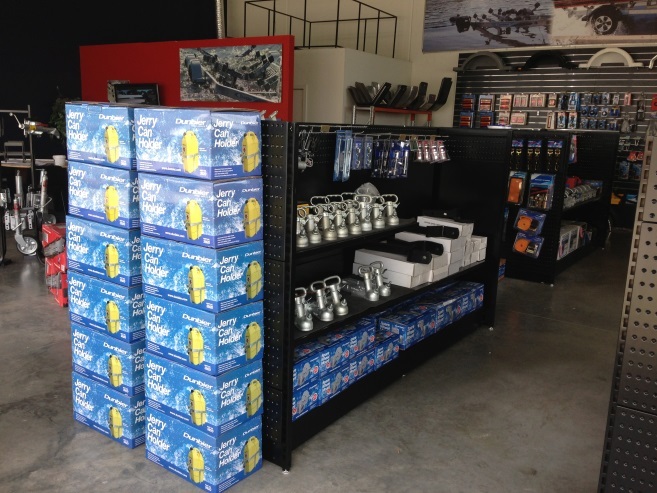 Established in 1997, the Trailer Repair Centre offers you a complete one stop shop for your choice in boat trailers, box trailers and trailer parts requirements. Visit our showroom, or order online, we ship all over Australia directly to your door. 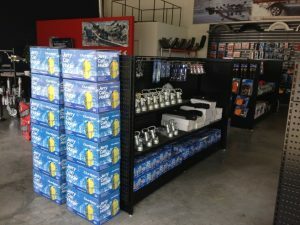 At our Braeside store we have a huge range of Dunbier and Mackay boat trailers on display and a wide range of general trailer parts ready to go. We also specialise in custom work on any type of trailer and offer repairs, servicing and general maintenance as well. Recently we have also started with caravan chassis repairs and do general welding jobs to your requirements. 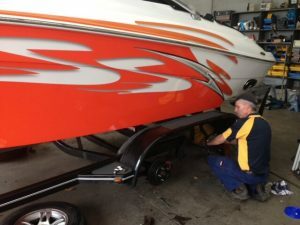 The Trailer Repair Centre has a fully qualified team that repair all brands of boat trailers, box trailers, horse floats, tradesman trailers and commercial trailers. We are great on problem solving on boats and trailers that are not towing correctly or where the boats are not coming onto the trailer properly. Brakes, Bearings, Lighting, heavy Braking Systems over 2000kg, springs-we do the lot. 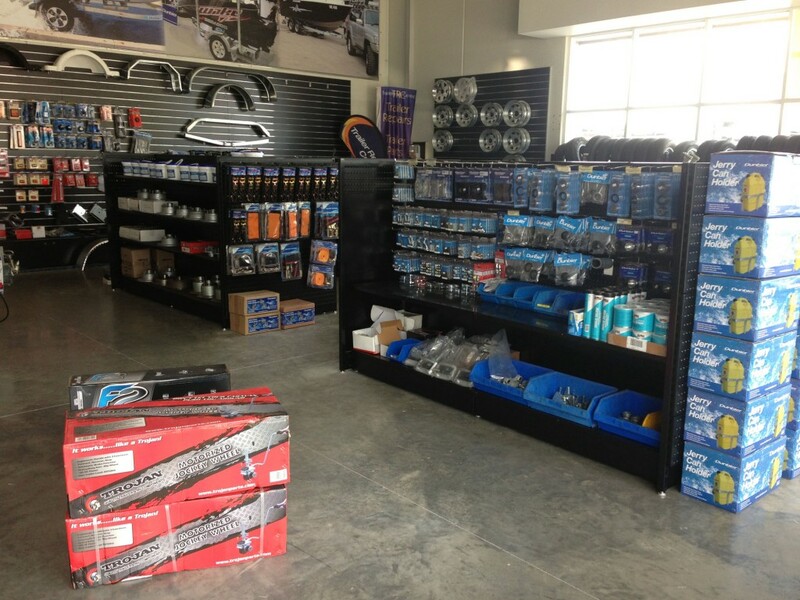 Whether you have the budget for repair or replace we can assist with you budget requirements!